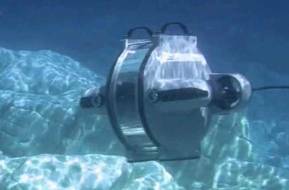 Marine Advanced Research, Inc. was founded in 2004 by a small group of Silicon Valley innovators. In 2007, the 100' Proteus was launched in the San Francisco Bay, introducing the WAM-V (Wave Adaptive Modular Vessel Technology) to the world. For the past decade, we have continued to design, manufacture, and test a range of both manned and unmanned WAM-Vs. We believe our products represent a technological advancement in future capabilities for multiple industries. Our mission is to manufacture and deliver to our customers the most reliable and robust USVs available on the market. The 16’ model was first introduced in 2013, when the WAM-V was chosen by the Office of Naval Research as the sole platform for the AUVSI Foundation’s Maritime RobotX Challenge in Singapore. 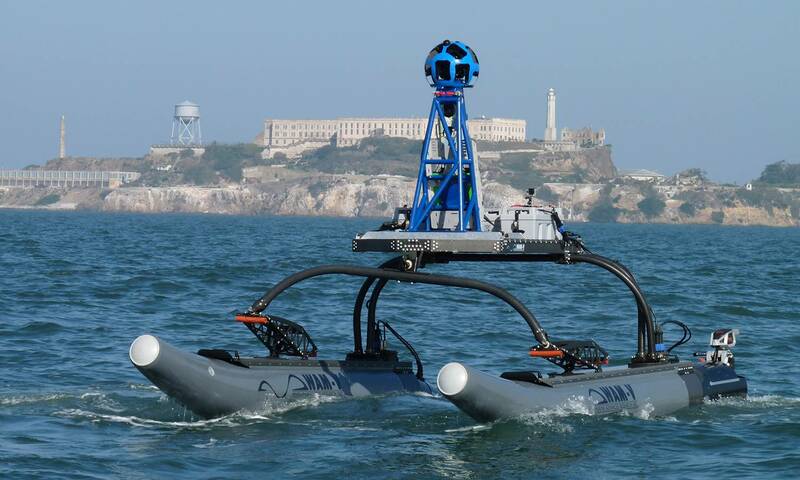 In 2014, Google and Marine Advanced Research employed the 16’ WAM-V USV to map the first comprehensive coast view experience of the San Francisco waterfront. The 16’ vessel can be disassembled by two people into 7 components in less than 3 minutes and can easily be deployed from ships or small craft with limited manpower.